There is no doubt that the introduction of IoT-assisted applications will become an invaluable asset to optimize farm performance. While the use of IoT technologies are still in the proof-of-concept stage, recent developments are showing the benefits that IoT may bring to the agriculture industry in the near future. Through the data collected by sensors deployed in the fields together with other sources of information and facilities, farmers will have at their disposal a set of tools allowing them to make informed decisions on the day-to-day operation. 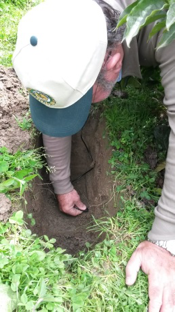 Furthermore, the information generated throughout a season or year should prove valuable to improve farm performance. Vineyards in Spain. Since 2006, various system trials are being conducted in close collaboration with grape producers, wine production specialists and researchers in various vineyards located in the region of Castilla La Mancha, Spain. 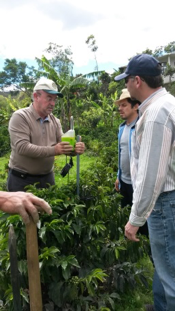 Coffee Plantations Ecuador. 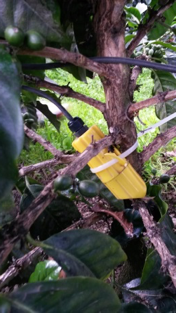 Within the framework of a collaboration agreement with Technical University of Loja (TUL), an IoT platform has been recently installed to monitor the canopy in a coffee plantation in Loja, Ecuador.